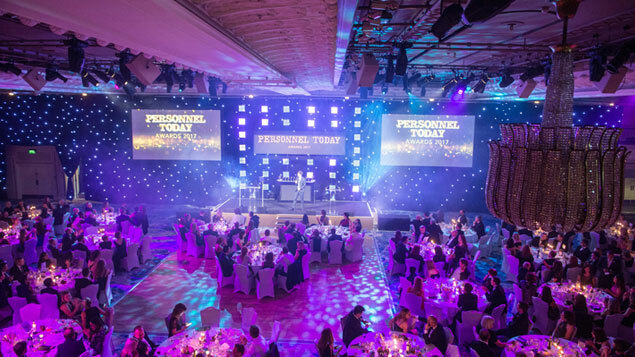 Entries are now open for the 2019 Personnel Today Awards, recognising the HR teams, individuals and suppliers that have delivered outstanding benefits to their organisations through their people policies. Sustainable Business Award – New! Now in their 21st year, the Personnel Today Awards celebrate the achievements and innovations from the best in HR and L&D. Have you and your HR team led an innovative project or transformation, helped your people adjust to significant change or delivered cost-savings through your people policies? Have you successfully overcome recruitment challenges, or introduced policies to boost diversity and inclusion? 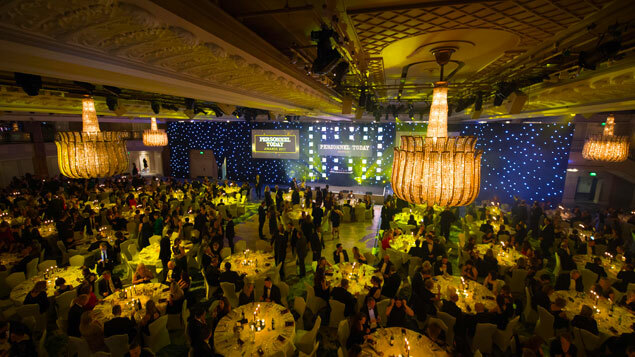 If so, you could be in with a chance of winning one of our coveted awards at a glittering awards ceremony at the Grosvenor House Hotel on London’s Park Lane on 19 November 2019. This year sees the introduction of a new category – the Sustainable Business Award – which recognises employers that have made a positive impact on their local communities, wider society, economy and the environment. Entrants will be judged on how they have nurtured a workplace culture that: meets clients’ needs while minimising the impact on stakeholders; and encourages careful, long-term decision-making from staff. A full list of awards entries and criteria are available on the Personnel Today Awards website. 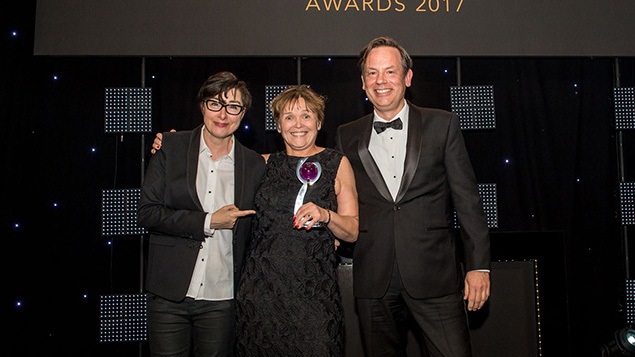 Personnel Today editor Rob Moss said: “It’s time again to celebrate the HR community’s outstanding achievements. This year we welcome back recruitment process outsourcing specialist PeopleScout as gold sponsor. And Lloyds Banking Group, ResourceBank, The Guardian Jobs and XpertHR are category sponsors. Last year’s winners included University Hospitals of Morecambe Bay NHS Foundation Trust, which won the Employee Engagement Award after it was able to transform its culture after years of staff detachment; William Hill, which took home the HR Team of the Year accolade for successfully preparing hundreds of staff for a major restructure; and McLaren Group, which secured the Excellence in Learning and Development Award after introducing an innovative new learning app. Entries are judged by an independent panel of respected industry experts. The shortlist will be announced in the summer. 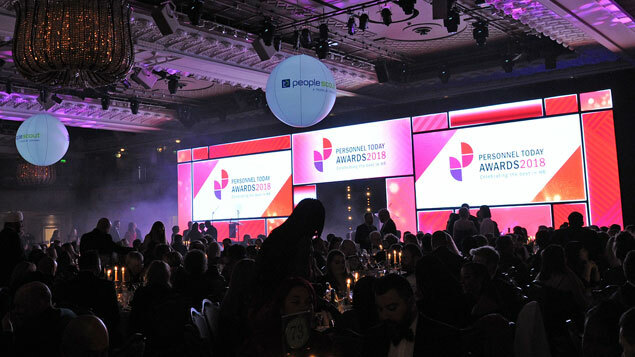 Shortlisted entrants will be invited to attend the dazzling awards ceremony and dinner at the Grosvenor House Hotel on 19 November 2019. Previous hosts have included Alex Jones, Claudia Winkleman, Jack Dee and Alexander Armstrong. Enter the Personnel Today Awards now!